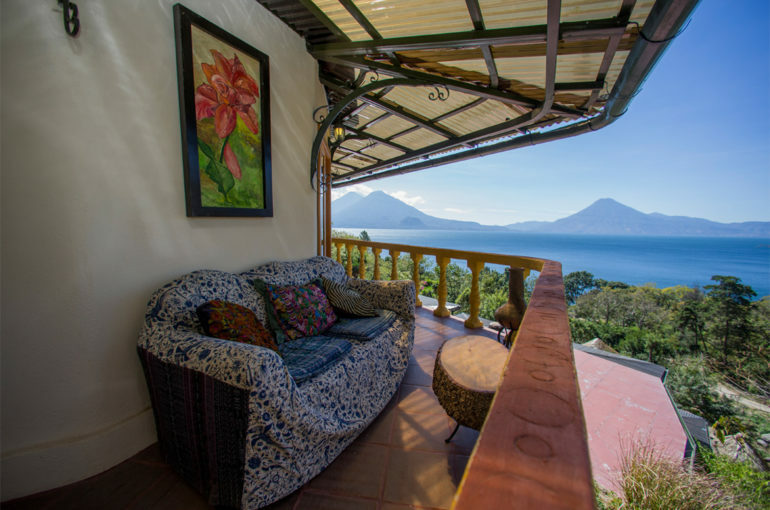 I’ve been running Jenna’s B&B for the past 12 years in Panajachel and built this business up with the intention of selling it as a retirement investment. Ranked Number #1 on TripAdvisor since 2013, we get TripAdvisor Travellers award every year as well as the Certificate of Excellence. 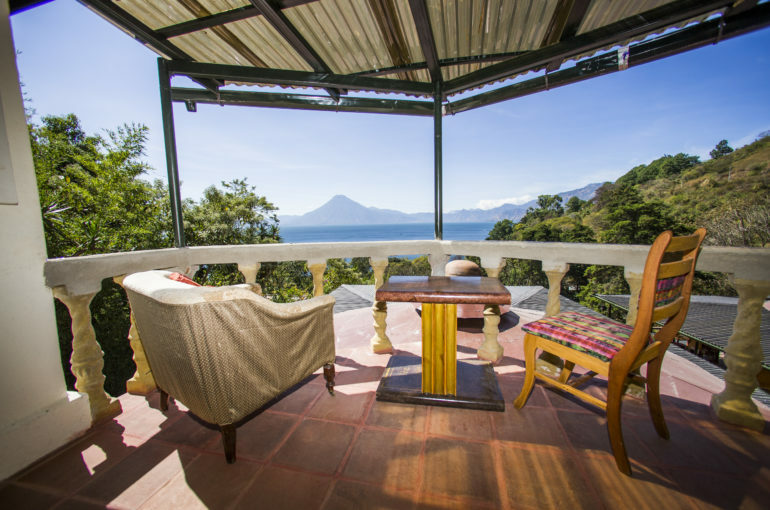 In September of 2015 I purchased an acre of land with views to Lake Atitlan 1 mile from the City of Panajachel. The pool is the last detail being undertaken which, along with the spa, will provide a unique and luxurious accommodation experience for guests while maintaining profitability and increasing revenue. 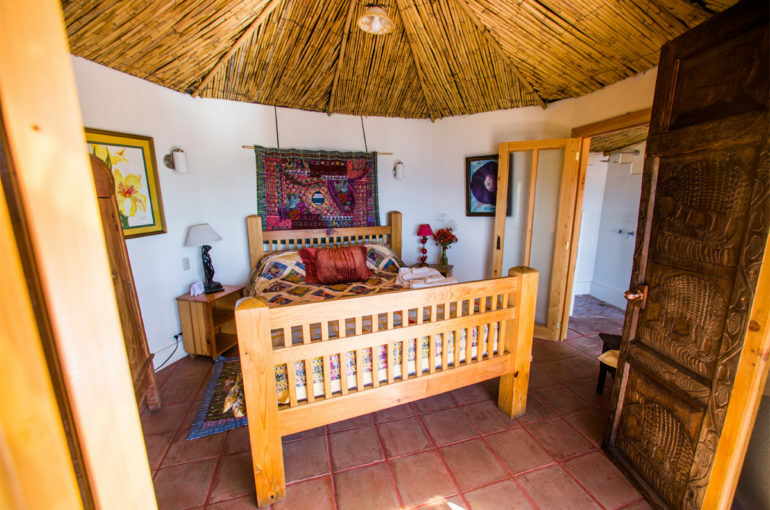 There are 9 Guest yurts, Restaurant, Kitchen, Bar and Spa. By June of this year, 2019, pool will be completed. An electric powered mini cable car is currently being finished and installed which will help older guests get up and down to the lower levels of the property. For the past 6 years, occupation during high season, (6 months of the year) has been 78%.During the rest of the year, occupation is 45%. 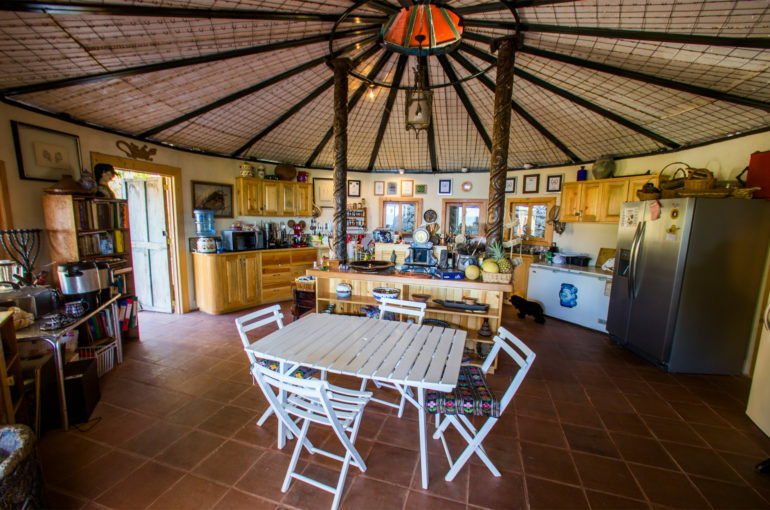 Apart from the bed and breakfast business, the Restaurant has been gaining good reviews and is now attracting clients from outside of the hotel to come and enjoy the views, sunsets from the bar and good food. I don’t yet have figures for this part of the business but I expect that in the long run, the restaurant, bar, spa and pool will generate a higher income than the accommodation income. I have a well trained staff both in the restaurant and bar as well as the cleaning, gardening and maintenance of the site. My clientele have always been 60% professional people between 30 to 50 years of age comfortably well off, 20% of people between 50 to 75 years of age who are semi retired and retired who come on various volunteering type projects and another 20% of younger wealthy single and married couples on holiday or on honeymoon holidays. I am open to the possibility of training a manager or new owners in the management of this business for three or four months. It is useful to know that it is permissible and easy for foreigners to own land and have businesses in Guatemala. This business that I am selling is completely legal and all the required environmental and Governmental requirements and regulations have been adhered to. It comes with current business licence. All taxes are up to date. 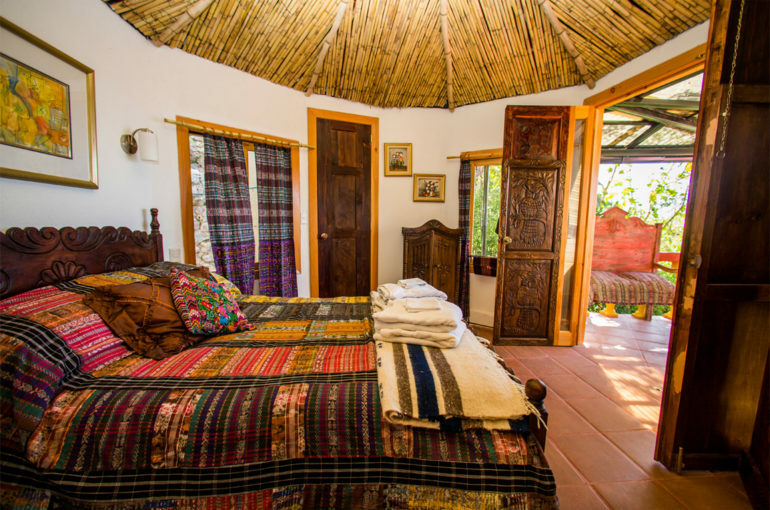 The new owners will also benefit from 12 years of excellent reviews on TripAdvisor. To date there are 423 reviews. The well trained staff is also available to the new owners.